Understand best practices for marketing on Facebook. Do you know the best time to engage with your audience on Facebook? Or how to get more likes and grow your fan base? 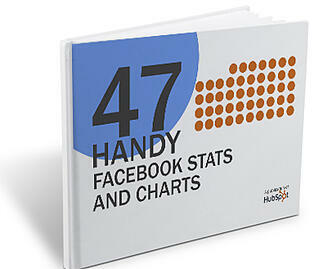 We have compiled 47 stats, charts and graphs on Facebook that are easy to share and put into presentations. Use these stats to help you determine what is the best strategy for your next Facebook marketing campaign.